These past 12 months, have been a blast and have gone really fast. 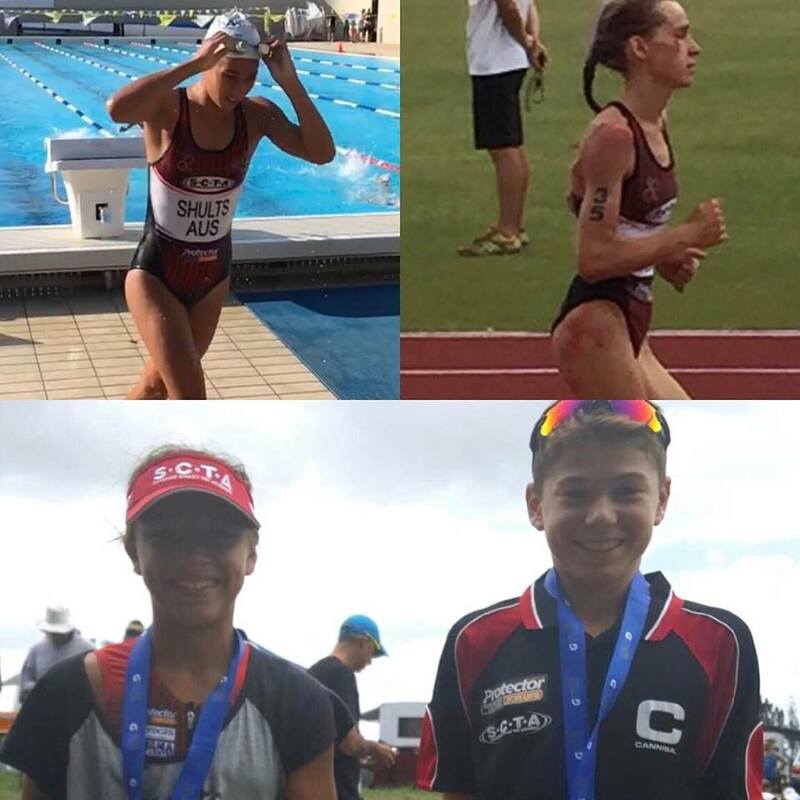 I have learnt not only in races but also at training with Head Coach SCTA Toby Coote who have had a very large impact on my performance, training and achievements for the season. 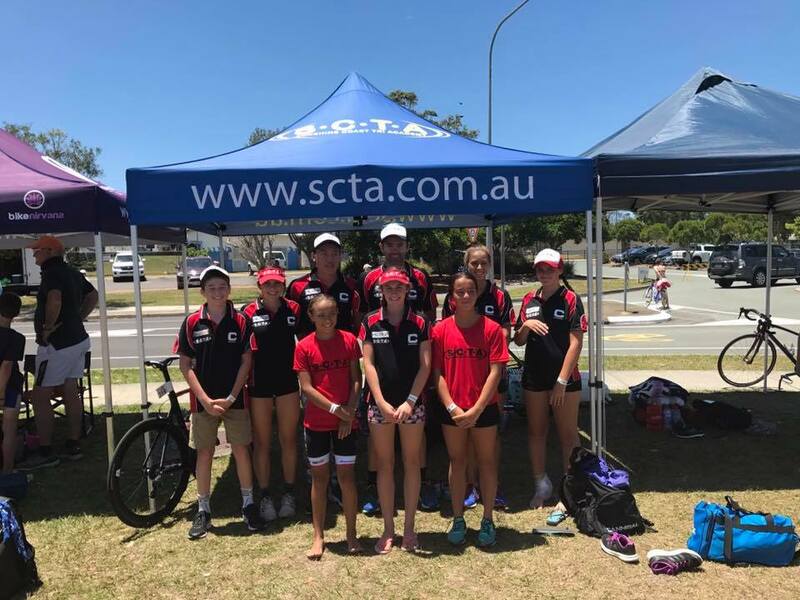 The SCTA / Protector Aluminium Junior Scholarship has helped me with my training and racing outcomes financially and through ongoing improvement in my racing and future goals. The Scholarship has helped me develop and become a better athlete both physically and mentally. 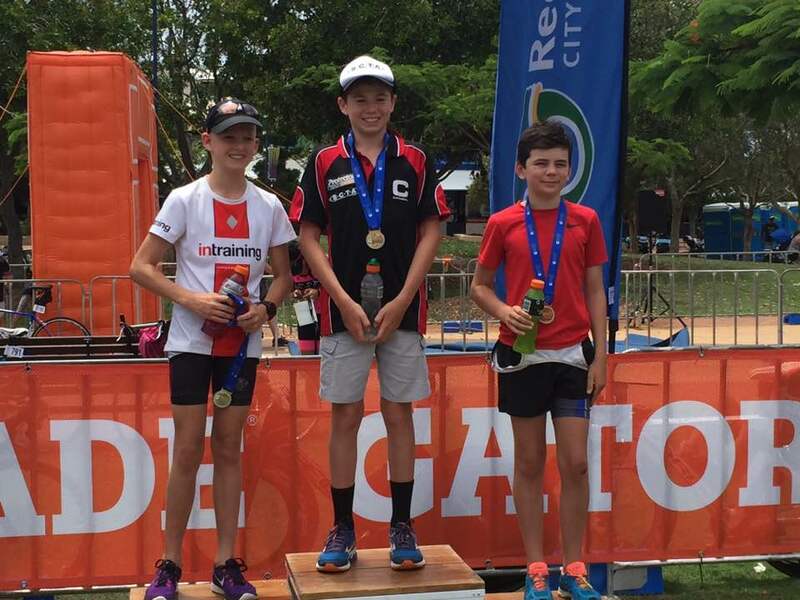 The SCTA / Protector Aluminium Scholarship includes some amazing products from Mizuno Running Australia, Xterra Wetsuits Australia, Vorgee, Cannibal Australia and Endura Sports Nutrition. All of these products have really assisted with my training; racing and nutrition throughout the season. 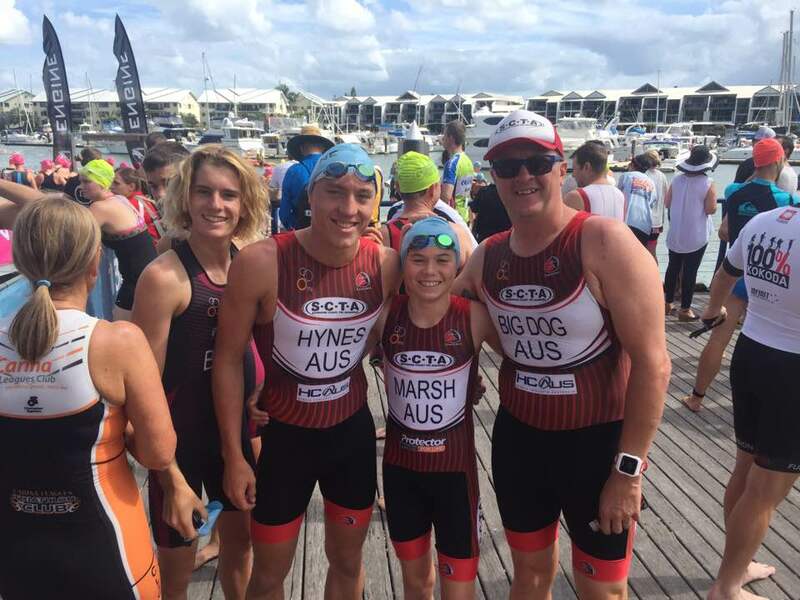 In addition, the support from Kawana Aquatic Centre by providing a 6-month membership is greatly appreciated and The Event Crew for providing a Series entry into the 2016/2017 QTS Series and Ironman Oceania for the Luke Harrop Memorial Gold Coast Triathlon held in April 2017 this financial support is incredible. At the start of this year's season, my run was not my strongest leg due to running in very heavy shoes and poor running technique. 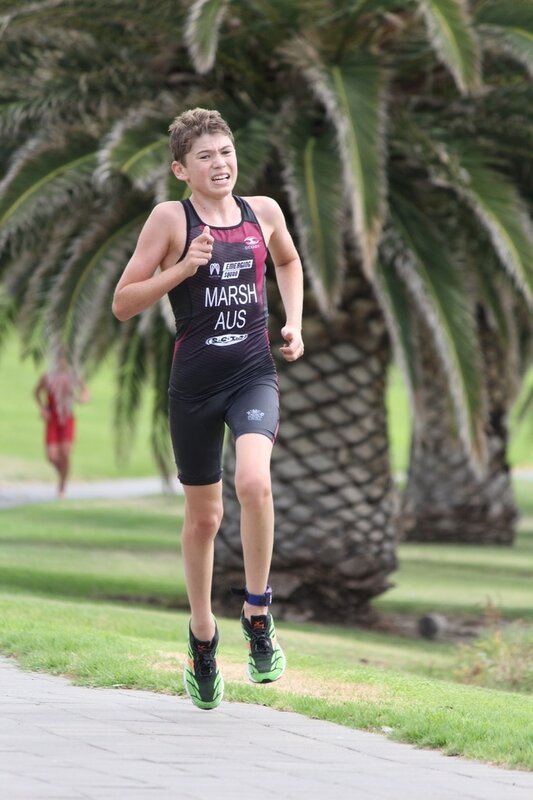 With the help from Toby Coote (SCTA Head Coach) my running technique has improved out of sight and the support from Mizuno Running Australia, who provided me with a few pairs of shoes for training and racing. The new shoes which are much lighter and better suited to my feet and have given me the comforts of padding as well as lightness for speed. These shoes have helped my run become stronger again in training and off the bike in a triathlon. This has been evident in my run times after the bike all season. In winter, I knew it was essential to keep warm while training, but I didn’t know how to. 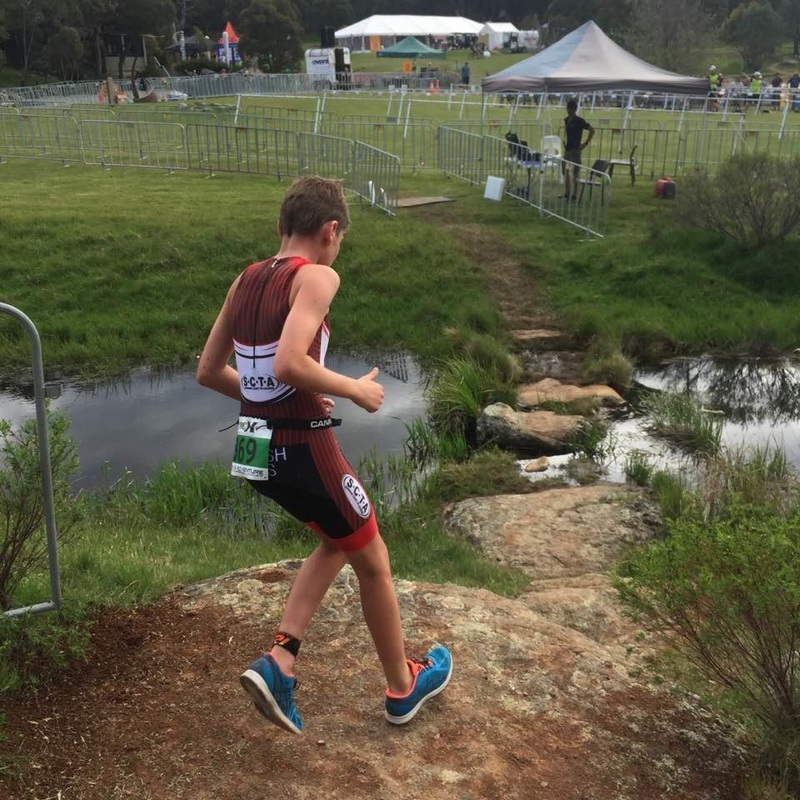 With the help of Xterra Wetsuits Australia, I was given some amazing products which included an awesome wetsuit, the Xterra Vengeance, a super speedy Speed Suit, the Xterra Valor and other clothing. These products have really produced good results for me by keeping my warmth in training and racing and speed when I raced. To improve my swimming, I knew Vorgee was the way to go. After receiving many useful products such as the Vorgee Missiles goggles and other Vorgee swim training accessories which have really helped to improve my swimming alongside the Coaching from Toby. As now in training I have changed my technique completely and I am trying hard to swim with the right technique and get that down pat before I worry about any speed. Which I was told will come after a few months of swimming with correct technique. My speed is starting to come as my technique has improved immensely. 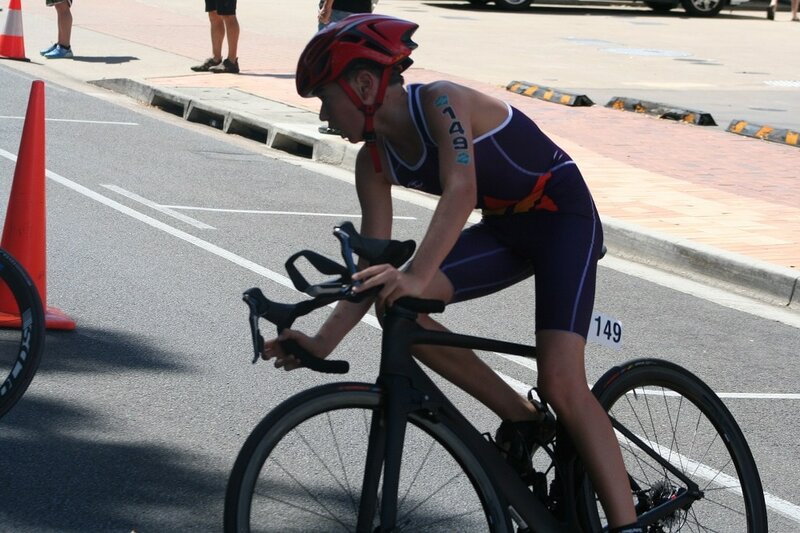 Also, now in my races I can race in ease thanks to Cannibal Australia for making such great quality race suits and training gear and Endura Sports Nutrition for my pre-and post race recovery and nutrition. Additionally, I would also like to thank SCTA / Protector Aluminium for the provision of all the fantastic products such as the Race Suit and associated Training Gear which I use while training and the SCTA clothing products provided as part of the scholarship. 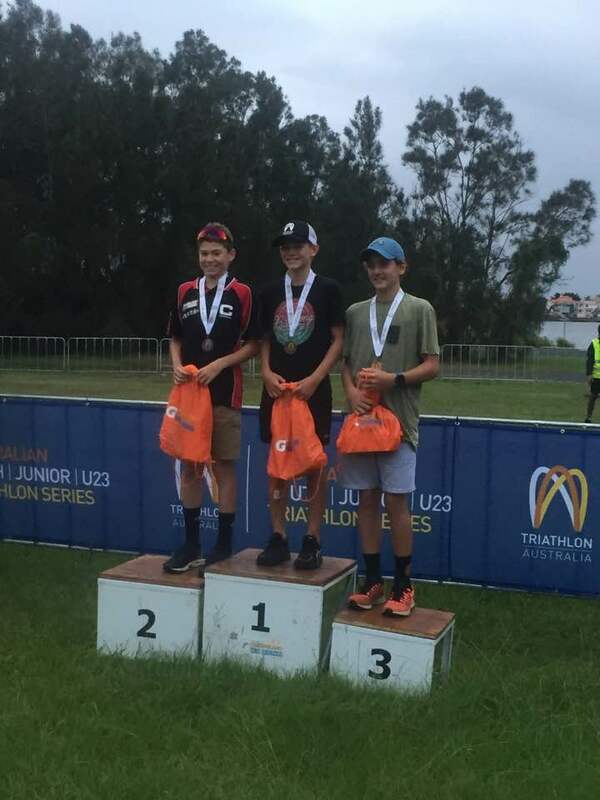 As you have read the last 12 months of my racing and training has gone well and I really appreciate the support I have received with the SCTA / Protector Aluminium Junior Scholarship which has made my triathlon life a lot easier and enjoyable. 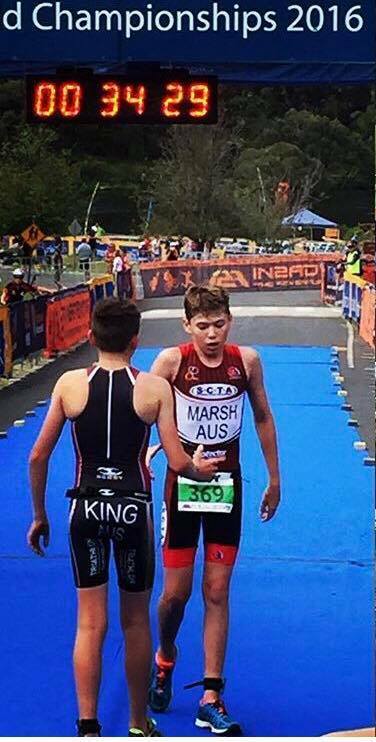 I cannot thank Head Coach Toby Coote enough for what he has helped me with to improve my training and racing. Also, a massive thanks to all the sponsors associated with the SCTA Junior Scholarship. I’m excited to see what next season brings for me. As always, pre-race warm-up consisted of a light jog, followed by some run drills and explosive sprints before. The water was choppy due to the current weather conditions. As this was a beach start and not a deep water start, I positioned myself in line with the buoy. 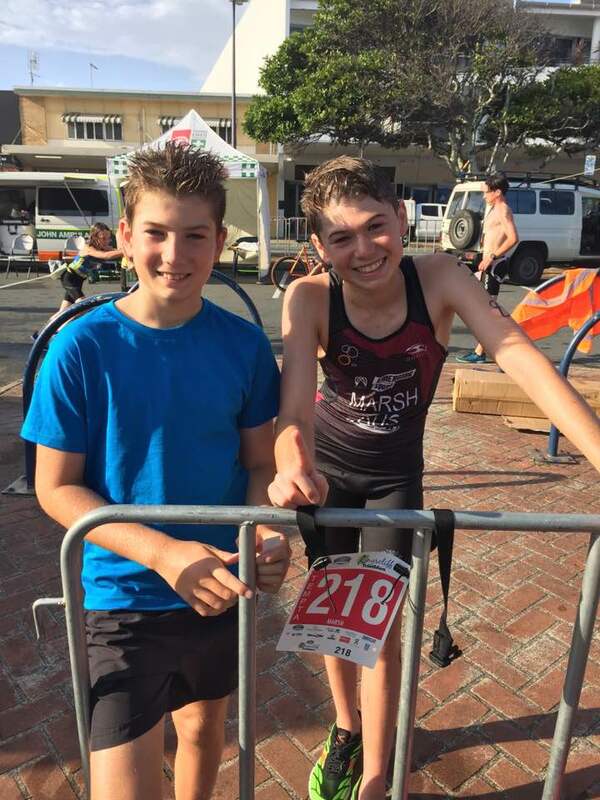 I managed to jump on the feet of a faster swimmer and came out of the swim leg in approx. 6th or 7th. Overall I was happy with my swim position. Still struggling from a cold, I felt flat running into transition from the swim leg. My transition in and out from the bike leg went smooth. On the bike my legs felt really heavy from the extra training that I have been doing with the Rising Stars Program, the TQ Camp and battling a cold. The bike was a lot slower than usual. I had lost ground on the riders in front and I knew that I would have to try and catch them on the run. My transition from the bike to the run felt fast. I was struggling a bit with my breathing and my legs continued to feel heavy. My goal now was just to finish the race. After the race, I congratulated my fellow competitors and hydrated with fluids. 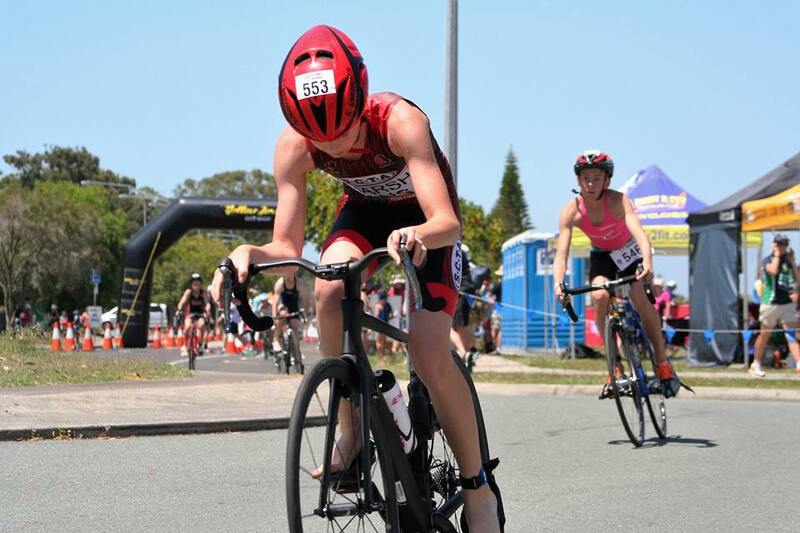 My body was aching, so I headed back to the apartment, showered and fell asleep hoping my body would recover ready for Queensland Schools National Triathlon in a week’s time. My goal for the AYTS Race 3 was to try and finish in the top 5 and race relaxed. 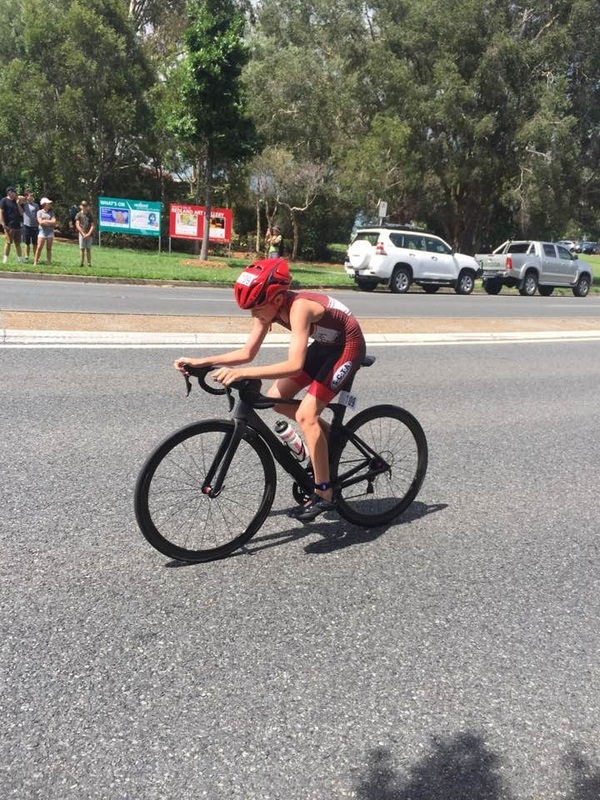 The original race format consisted of a 400m swim in Lake Patawalonga, 14 km draft legal cycle leg along the road adjacent to the lake finishing off with a 3.5 km run around the path of the Lake over the bridge to the finish line. Due to some issues with swimming in the Lake it was later changed to an ocean swim which meant we had a run-in beach start up the ramp to our shoes. All items, goggles, cap etc. had to taken back on the run leg, back over the bridge and placed into tub at transition. The run was approx. 500m +. Due to the swim/run/bike/run the final run leg was 3 km. Consisted of a light jog for 10 minutes, followed by some run drills and explosive sprints before, doing a swim warm up before the race start. 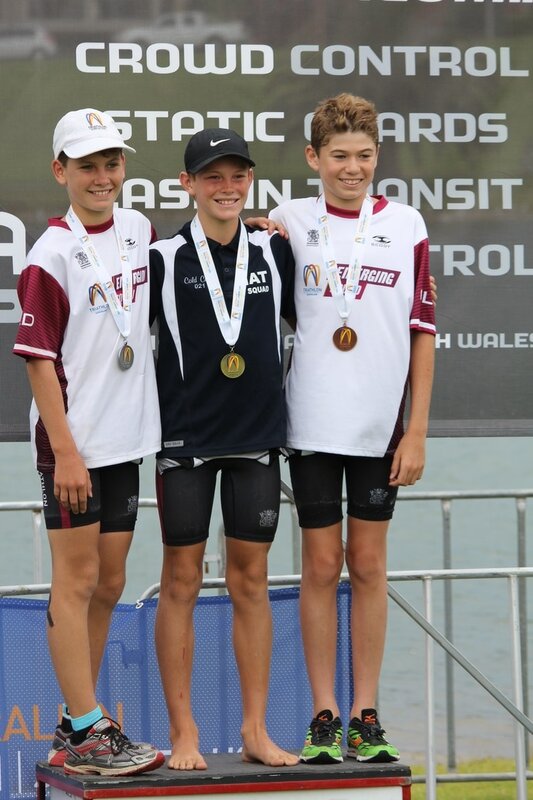 Like the AYTS Race 2 held at Robina, the race start was going to be hectic as both youth A & B were starting together. Again, I knew I would have to position myself well for the swim start, however we were made to stand in number order which positioned me at the furthest point in the line very wide for the buoy. The race started, arms and legs were everywhere, luckily, I had a pretty good start and knew I would just have to try and stay with the faster swimmers to ensure a fast swim. After watching the girls start, I knew I had to position myself towards the inside of the buoy turning tight back to the beach, as there was a strong current pulling swimmers off course if they went to wide. Coming into the exit of the swim, I ran from the water, up the ramp and put my shoes on. I was extra careful not to drop my goggles and cap as they needed to be placed in the transition box. My run from the swim to transition felt good, I was able to make up some ground and found myself in a pretty good position; unfortunately I just missed getting onto the pack in front on the bike. Once on the bike, I tried to reach the pack just in front, I was riding as hard as I could to get onto the pack and my speed was starting to drop out as I just rode one and a half laps by myself trying to catch the pack in front. Leading into the second lap I was caught by another lone rider like myself so, until the last lap I worked with the this rider, until I started dropping off the back and once, again had to go hard to try and catch back up. Jumping off the bike and running into transition my body was hurting a bit as I led a majority of the cycle leg. I was currently in 4th place and had the top 3 in my sights. As I started running my legs felt cooked and were in pain. A quarter of the way into the run, I knew I had to go as hard as I could to try and catch the competitors in front. Three quarters into the run I moved into 3rd place and could see 2nd and 1st ahead. Coming into the finishes I sprinted to try and beat 2nd but he just crossed the line in front of me by 2 seconds. I finished in 3rd place and was happy with the result. After the race, I congratulated my fellow competitors, hydrated with fluids and then went for a light 10-minute cool down followed by some stretching ready to stand on the podium. My goal for the tough weekend of racing ahead was to finish in the top 6 overall. The format saw 2 separate races during the afternoon where the times were combined together to work out the overall winner. 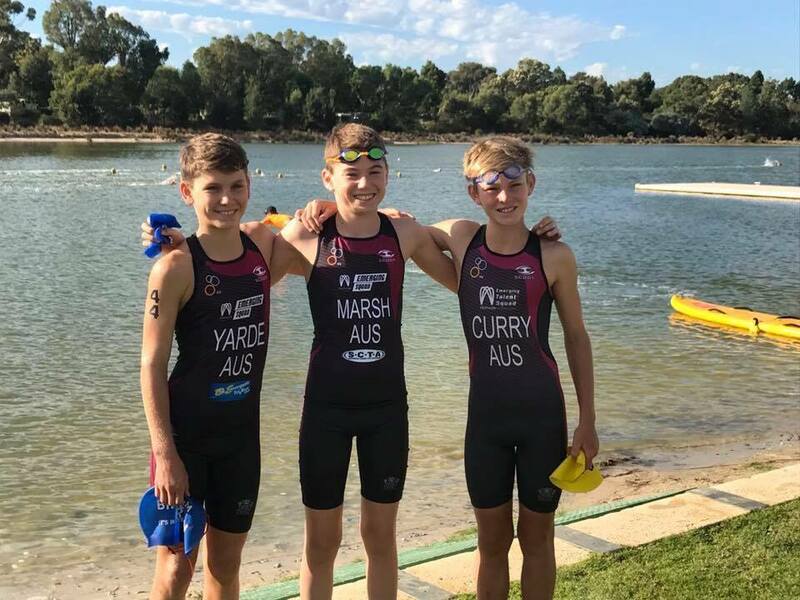 Youth A + B (13-16 Years) raced together over 310/7/1.3. The race start was going to be hectic both youth A & B were starting together. I knew I would have to position myself well for the swim start. I started on the inside next to a stronger swimmer, which I believed that tactic would advantage me as I would have someone faster to try and swim off. The race started, arms and legs were everywhere, luckily I had a pretty good start and knew I would just have to try and stay with the faster swimmers to ensure a fast swim. Coming into the exit of the swim, it was crazy the exit was about two meters wide and there was a large group coming in which I was a part of. 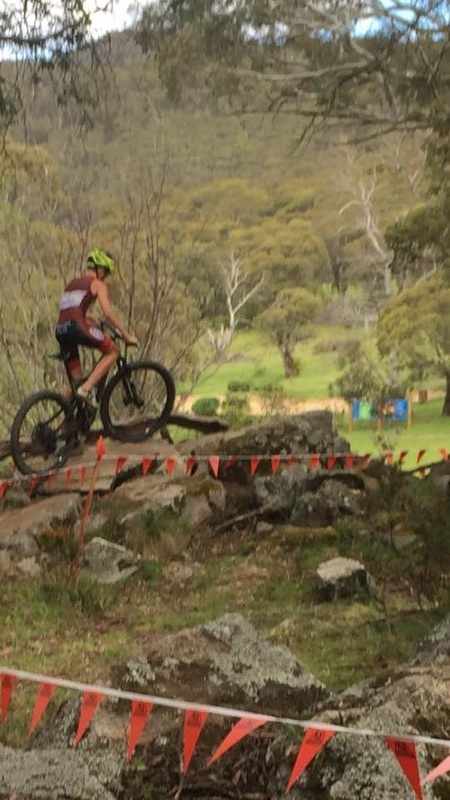 I managed to get into transition in a pretty good position of 3rd in my category. Onto to the bike, I went out of transition, once on the bike, I quickly realized that no one really wanted to do any work. So I decide to take charge and lead at the front holding a solid pace. Up the bridges, some of the other athletes decided to go to the front. On the bike, I made sure I was leading into the corners as the roads were wet and if anyone went down I wanted to avoid the possibility of crashing myself. Jumping off the bike and running into transition my body was really sore as I did most of the work and I knew I would just have to go hard on the run. On the run, I knew I had to go as hard as I can. As the run was the only 1.3km, I was positioned in 2nd place, with 3rd right behind me. The other competitor was in the same bike pack as me and I knew he would have fresher legs than mine. As I started running my legs felt cooked and were in pain. A quarter of the way into the run I was passed by the 3rd place competitor. I started to pick up my pace to try and stick with a 2nd place, but he outran me and finished 5 seconds in front. I finished in 3rd place with about fourteen seconds between myself and 4th place. Spoke with Coach Toby Coote, hydrated with fluids, then went for a light 10-minute cool down, stretched and prepared myself for the next sprint race. Once again, I knew I had to try and position myself next to a faster swimmer. The race started arms and legs were everywhere again, luckily I had a pretty good start again and knew I would just have to try and stay with the faster swimmers, to ensure a fast swim. Again the exit was narrow and tight, some of the competitors were falling over left right and center. Unfortunately for so was I and I tripped getting out of the water however I managed to get myself up off the ground quickly. As I was running out of the water I realised I must have had a slower swim or the other competitors in my age group had a faster swim. Once again, I was a part of a large pack. I was sitting about 6th place, with 2nd, 3rd, 4th and 5th only meters in front of me. Once on the bike, I realised that my pack consisted of 2nd, 3rd, 4th and 5th in my category. I was given some valuable strategy/advice from my Coach Toby Coote regarding the bike leg in which I deployed in this race. This race other competitors were willing to take turns at the front. There were attacks from riders to break away, but no breaks were successful. Coming off the bike I made sure that I was going first into transition, so I could get onto the run as fast as I could. I knew I would just have to go hard or go home on the run. My transition from the bike to the run felt a little slow, my bike was positioned at the bike exit compared to my fellow competitors who were closer to the run exit. My legs felt good, I knew I had to go as hard as I can, as the run was the only 1.3km. I was positioned in 4th place when I hit the run exit only meters behind my fellow competitors. As I started running my legs felt fresher than the last run. I was confident I could run them down. A quarter of the way into the run I overtook the other competitors, I was now chasing 1st. At the turn around mark I knew that it was up a hill, down the hill then a short flat run and into the finish. I could see 1st place in my sights but I was running out of track. I sprinted to the finish to finish in 2nd place and 2nd place overall for the weekend. 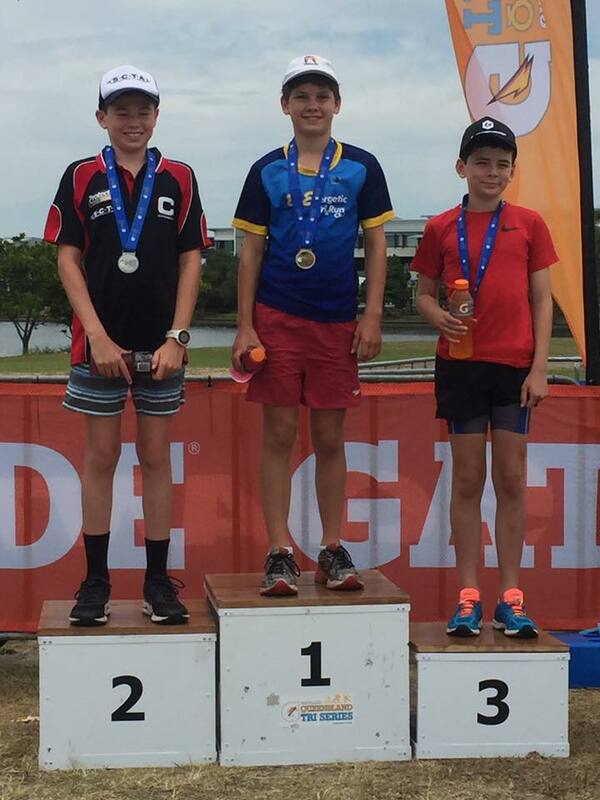 After the race, I congratulated my fellow competitors, spoke with my Coach Toby Coote, hydrated with fluids and then went for a light 10-minute cool down followed by some stretching ready to stand on the podium for the first time in an Australian Youth Triathlon Series race. Light jog for 10 minutes, followed by some run drills, stretching and explosive sprints before, doing a swim warm up before the race start. Once again, I knew I had to try and position myself next to a faster swimmer, as I knew the race would be similar to the day before. The race started with arms and legs everywhere again, luckily I had a pretty good start again and knew I would just have to try and stay with the faster swimmers, to ensure a fast swim. Again, the exit was narrow and tight, some of the competitors were slipping as they tried to get out of the water onto the mats. I was sitting around 6th place for my age group as I came out of the water. On the bike my legs felt really heavy from yesterday's racing. I did not feel as comfortable on the bike as I did the day before. After the first lap my legs had warmed up and I began to feel much better and in control of my bike. I still had some work to do on the run to catch the leaders. My transition from the bike to the run went smoothly. My legs felt fairly good, I knew I had to relax, control my pace if I wanted to catch the other competitors in from of me. I was positioned in 6th place when I hit the run exit only 200m meters behind my fellow competitors. As I started running my legs felt pretty good, but were still sore from yesterday’s races. I was confident I could run them down. A quarter of the way into the run I overtook the other competitors; I was now chasing 1st t and 2nd. At the turn around mark I knew that there was not far to go so, I started to run even faster to try and catch them. I could see 1stt and 2nd place in my sights but I was running out of track. I sprinted to the line to finish in 3rd place. 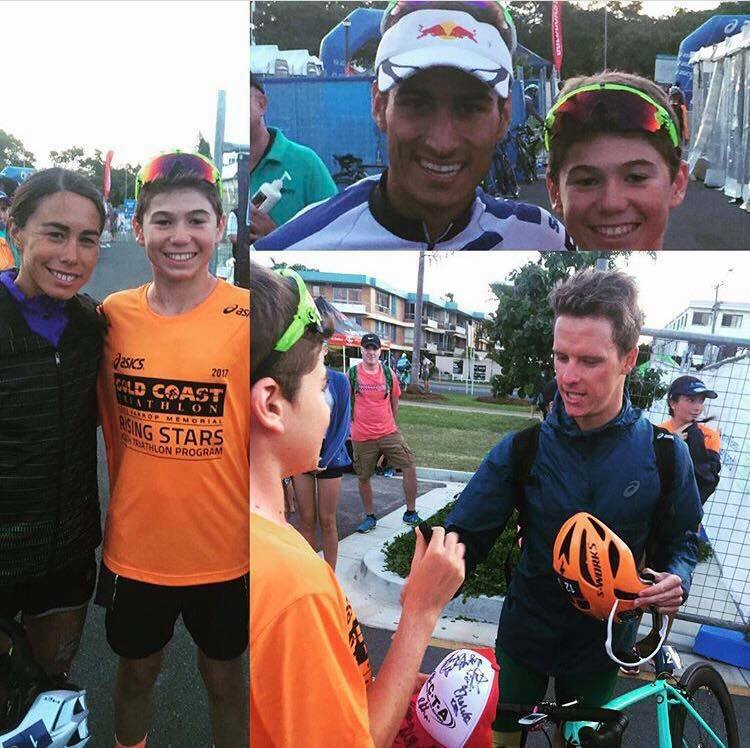 After the race I congratulated my fellow competitors, spoke with my Coach Toby Coote, hydrated with fluids and then went for a light 10-minute cool down followed by some stretching ready to stand on the podium.